Try Wheelchair Curling! Same rocks. Same game. Same fun. Just on wheels! 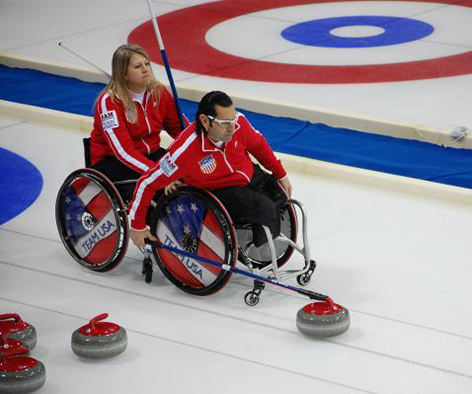 Wheelchair Curling is an adaptation of the game of curling for men and women with a disability affecting the lower limbs or gate. 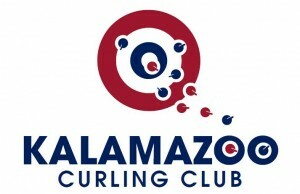 The Kalamazoo Curling Club is holding beginner orientation sessions in November & December at Wings Stadium in Kalamazoo. The orientations will be about an hour of instruction followed by an hour of on-ice experience. November 17 at 6:30 p.m.
December 15 at 6:30 p.m.